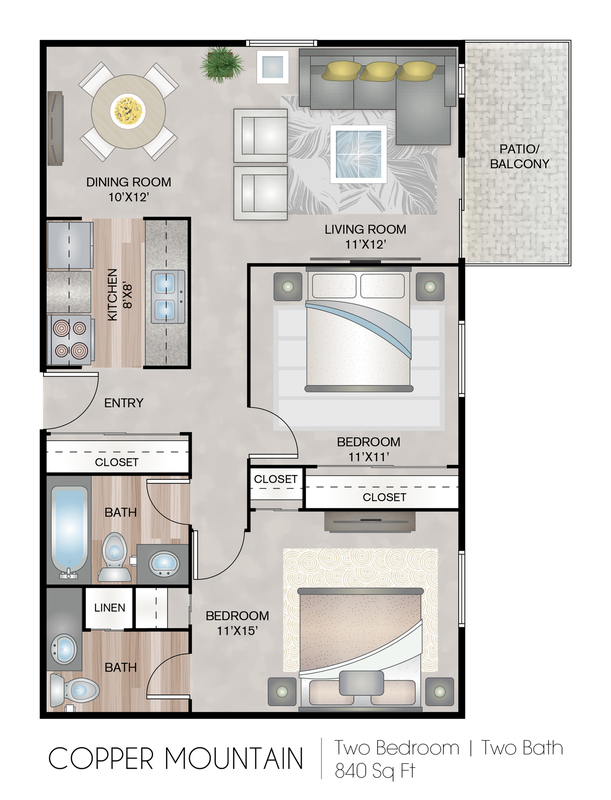 Great for roommates or families, our two bedroom floor plan offers great living space as well as l *A flat utility fee will be charged in addition to base rent. Valid From : Mar 07, 2019 Incredible Blowout Rates!! We just dropped rates by $100 per month for a limited time only! Hurry now before special ends and rates go back up!